What is this “box” that everyone talks about? Amazon Buy Box is the holy grail for sellers to substantially increase their conversions (i.e.) make their sales shoot through the roof. Amazon is an online marketplace, which aggregates products from itself and third-party sellers (selling on Amazon). 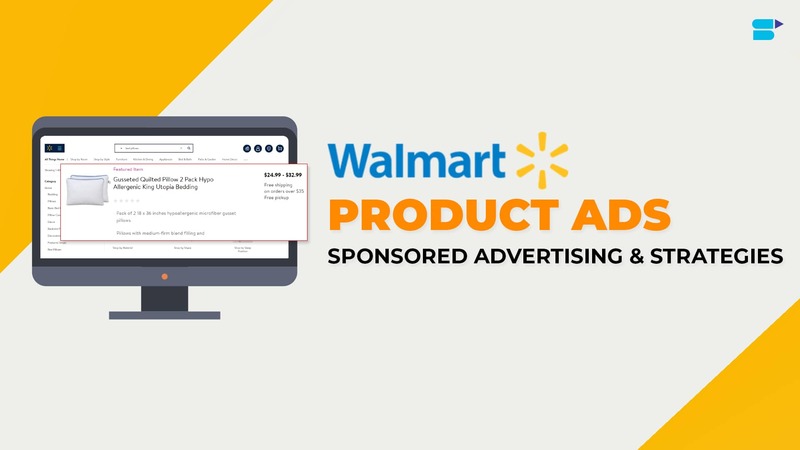 Putting things into perspective, lets’ think about shopping at Walmart – you can purchase detergent from Tide, Downy or Walmart itself, all within Walmart. Similarly, each product on Amazon has its own product page, which compiles the same products from different sellers. 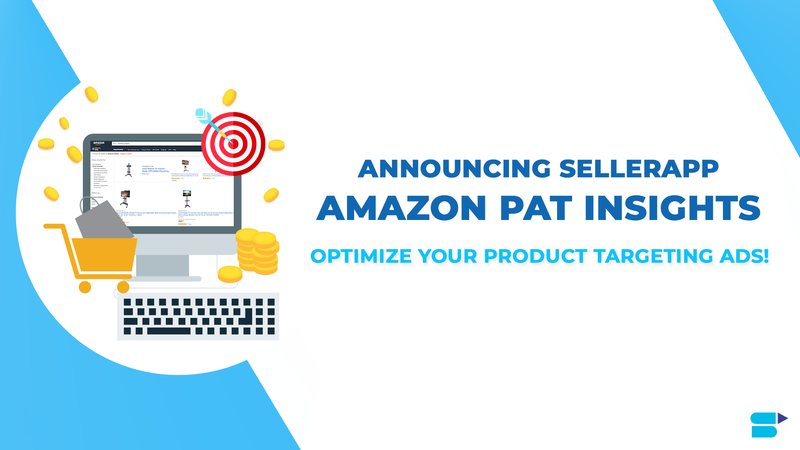 For Amazon sellers, this means getting visibility on Amazon’s product pages is a significant challenge, and differs from optimizing other online sales channels. How can this magical “box” help me? This magical “box” can either make your sale successful or unsuccessful. The buy box is prominently placed on the right side of the product detail page and is eye-catching because of the blue background and it’s shiny yellow “Add to cart” button. 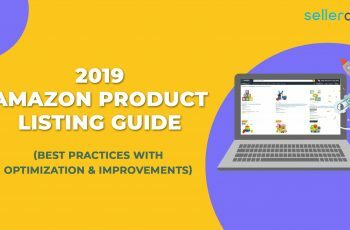 It’s the most obvious part of the product detail page and it sets one lucky Amazon merchants’ listing apart from the others, and it allows customers to add a product quickly and easily to their shopping carts without even thinking twice. When a user clicks the “Add to Cart” button, they’re buying from one merchant and one merchant only – the Buy Box winner. 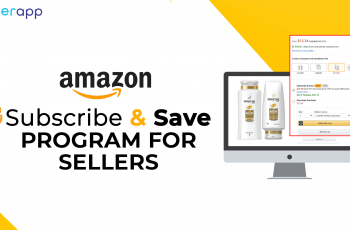 Apart from all of these power-ups, the Buy Box can convey to your customers that you are recommended by Amazon and that you can be trusted to provide high-quality customer service and top-notch products. Unfortunately, or fortunately, in most cases, only one merchant can get coveted to the Amazon Buy Box placement. Enough about the Amazon Buy Box already! How do I get my hands on it? As mentioned earlier, there is a lot of competition between sellers who are selling the same product. If you want to increase the probability of a customer buying the product from you, you’ll need to know how to win the buy box. NOTE: Amazon doesn’t have a fixed formula on how to win the Buy Box. However, there are many factors and eligibility criteria that can increase your chances of winning the Amazon Buy Box. Here’s what you’ve been waiting for – The factors to increase your chances of winning the Amazon Buy Box! Many people are convinced that price is the only factor in winning the Buy Box, but don’t be fooled! It’s only part of it, but it is an important part of the ‘Amazon algorithm’ to win the Buy Box. With that being said, you need to make careful considerations with your pricing. Make sure your item is competitively priced, including delivery (remember that your delivery charge is taken into account so lowering the price of the item and increasing shipping to make a profit doesn’t work). This doesn’t necessarily mean your product needs to be the cheapest on offer but it should be one of the lowest offers. It’s always sensible to research the competition before and during your product listing. If prices change and a new competitor sets a lower more attractive price you may want to react and lower your price. Tracking your competition is important. However, keeping track of all the competitor products to constantly check pricing changes is quite a task. SellerApp’s Product Tracker combined with the Pricing Alerts makes this task as easy as pie. Track competitor products and set customizable notifications to receive alerts each time your competitor reprices his products. If you want to be Buy Box eligible, you must have a Professional seller account and will need to have been trading for at least 2 to 6 months. Or, you can win it straight away if you use the FBA service. Excellent Customer Service – Responsiveness to customers, Speed of dispatch, the number of ‘perfect orders’, the condition of the products that you ship and the number of orders that you have canceled can be factors that can fine tune your customer service. A perfect Seller Record – Fulfilling a large number of orders successfully will show Amazon that you are a consistent and trustworthy seller who’s able to deliver a high-quality positive experience for customers. Improving your Customer Metrics – Communicating quickly to your customers (within 24 hours), using a friendly and professional approach while replying to your customers, having a routine in place for shipping your products, packing your products properly and choosing a reliable shipping service can contribute to strong Customer Metrics. It would be advisable to consider using Amazon’s FBA service. If you see “Yes” in the column – you’re eligible for that particular SKU! To win the Amazon Buy Box you MUST sell new products so that Amazon can be confident in the condition and quality of the product they are promoting to their customers. Amazon is a strong exhibitor of Consumer Sovereignty. This means that Amazon’s algorithms are designed keeping in mind – “the customer is King”. So, whatever customers say about you is taken very seriously by Amazon. If the vast majority of your customers have given you positive seller feedback then Amazon will be far happier by letting you get your hands on the Buy Box. Keep your customers happy! Amongst other things that we’ve discussed in this article, a seller should always remember that it’s important to reply to customer feedback on time and try to avoid falsely increasing your customers’ expectations through your listing. What your product description holds is exactly what your customers should get in real life. 5. NOBODY APPRECIATES A ‘STOCKER’, BUT AMAZON DOES !! Don’t be alarmed, nobody’s going to issue a restraining order against you for this one. Remember – “With great power, comes great responsibility”. Even though statistics show that you are eligible for the Buy Box, you need to know whether you can handle the demand for your products. Amazon wants to avoid customers adding ‘out of stock’ items to their basket. So, in order to be the top choice for customers to purchase an item, you will need to make sure you have plenty of stock. 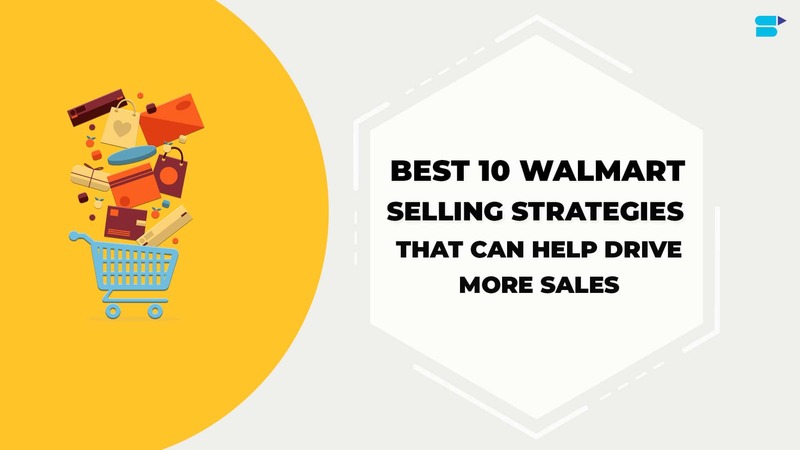 This doesn’t mean you need thousands of units but if you only have a couple of units of an extremely popular, fast-selling product you probably won’t win the Buy Box. There is a strong possibility that two or more customers may click on the ‘add to cart’ button simultaneously. Amazon wants to avoid customers being disappointed when they complete a checkout and find the item has been sold out. Also, remember it’s essential that you keep your inventory up to date to avoid customers buying products that you don’t actually have. If this happens, your Amazon seller metrics will suffer and your chance of winning the Buy Box will drop. You may be busy balancing your work/personal life and your side/main FBA project. Luckily, there are some innovative people out there who have come up with ways to professionally automate this for you. SellerApp’s Inventory alerts help you stay in stock always. It keeps a track of your product sales and alerts you as your inventory stocks are going low. No more worrying about counting the number of products left in your warehouse. I’m pretty sure you’ve heard this term before if you are an Amazon Seller. By letting Amazon handle the dispatch of your items and the customer service, you’re offering your customers the world-class customer service of Amazon. Now, FBA doesn’t solely guarantee you winning the Amazon Buy Box, however, it can give you a drastic head start. 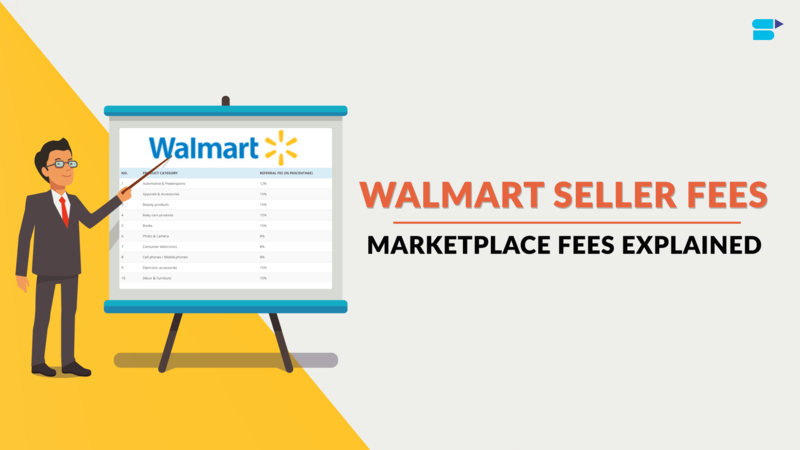 This would give you that competitive edge against other sellers.